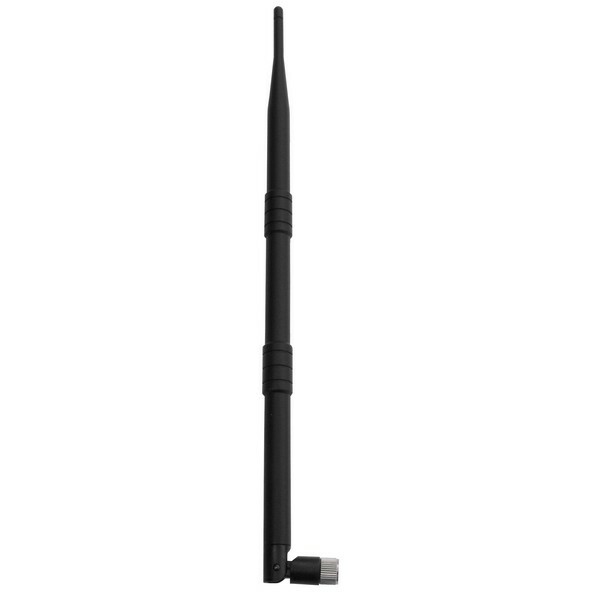 The new EZ-Xtender indoor range extender antennas are designed to allow you to get more range out of your existing indoor wireless equipment. The antenna features high gain in an aesthetic package. 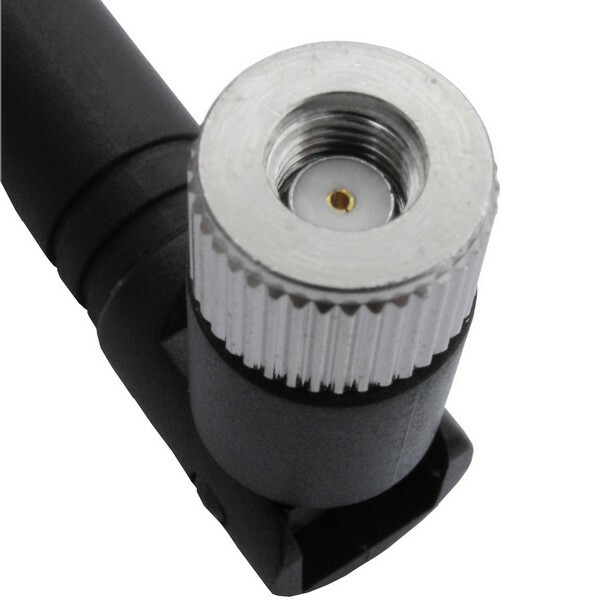 Because of their high gain the user can expect extra signal strength when compared to the standard 9Bi rubber duck antenna. This will increase range and signal strength to allow the wireless equipment to operate at optimal speed. 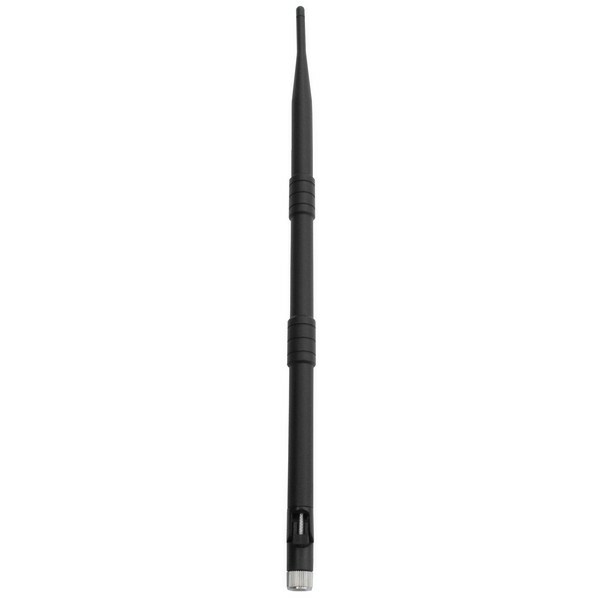 With it's high gain performance it can effectively extend the signal strength and give increased operational range to existing wireless equipment.